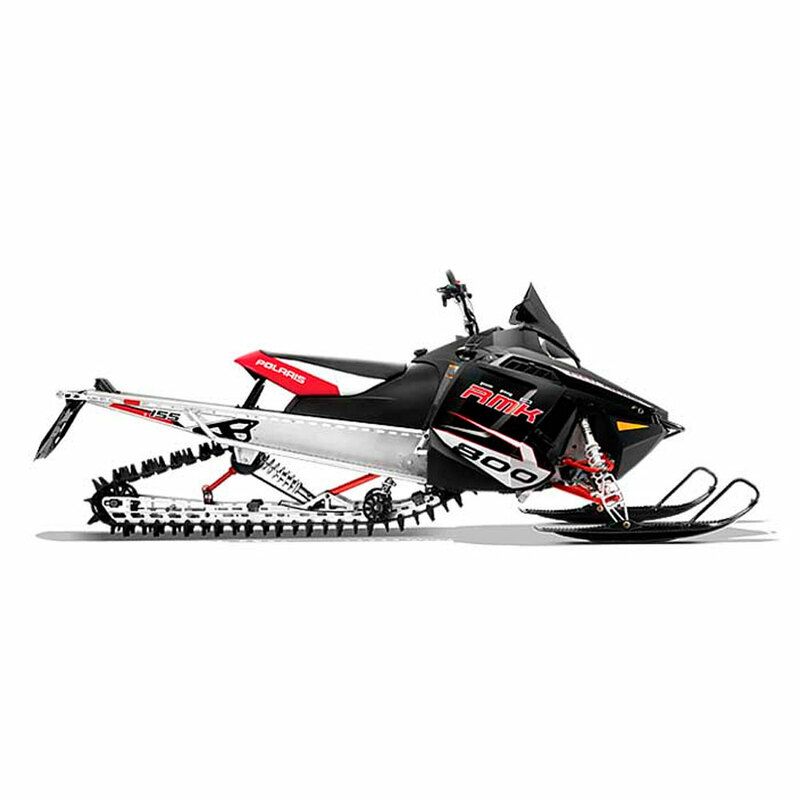 - All cost are per day, all sled rentals include helmet and avalanche beacon. - Customers will need to supply their own coat, pants, boots, gloves, and goggles. - If needed Selfsponsored Snow and Dirt does carry all items, but does not rent out.